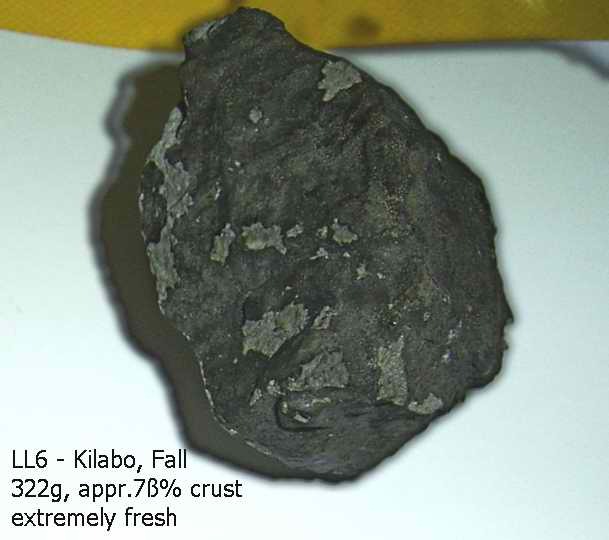 A single meteorite of appr. 110kg was seen falling by a seven-year-old Tuareg boy . found within hours of the fall! Brecciated chondrite containing extraterrestrial water within blue halite crystals. It is said that nomads heard a detonation and saw a meteorite fall on a mountain in the vicinity of Zag, Morocco. More than 176 kg have been recovered and sold by local people to dealers. 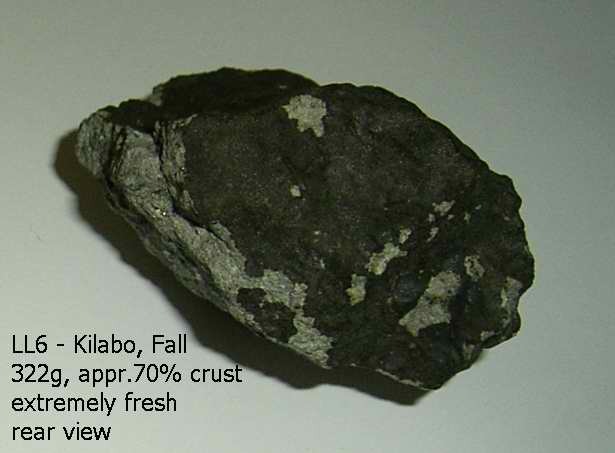 Classification and mineralogy (A. Bischoff and D. Weber, Münster): a regolith breccia (pers. 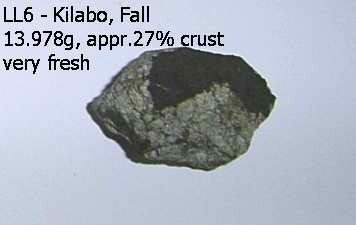 comm., R. Wieler, ETH); olivine, Fa1.6–30.0, with peak at Fa19; pyroxene, Fs3.3–26.6 ; shock stage, S3, W0/1. individuals or groups with giving reasons!